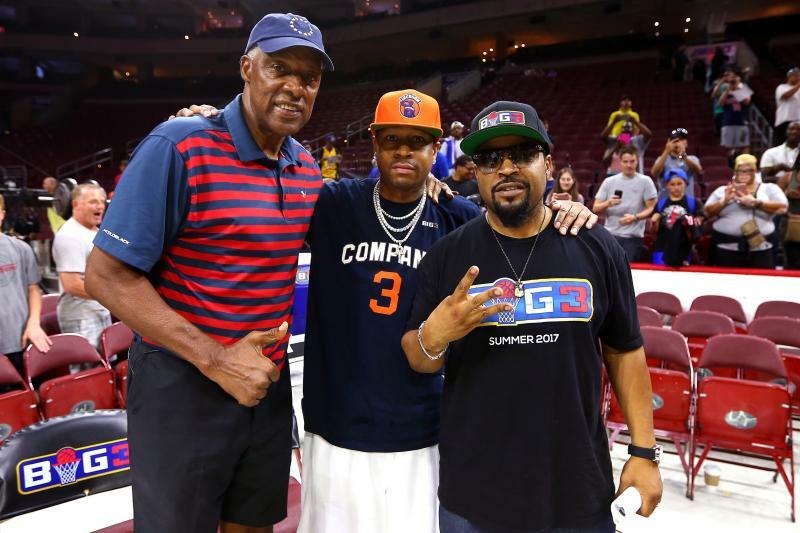 On Sunday, BIG3 made its Philadelphia debut pitting two of the city’s most beloved basketball icons, Allen Iverson and Julius “Dr. J” Erving, against one another in a coaching duel. The energy inside the Wells Fargo Center was electric as the two 76ers legends were introduced in front of the 12,435 cheering fans on hand to experience Week 4 of the new professional 3-on-3 basketball league. Iverson, who was unable to play in the game per advice from his doctor, addressed the crowd before the evening’s final game, and expressed his gratitude to the city of Philadelphia. 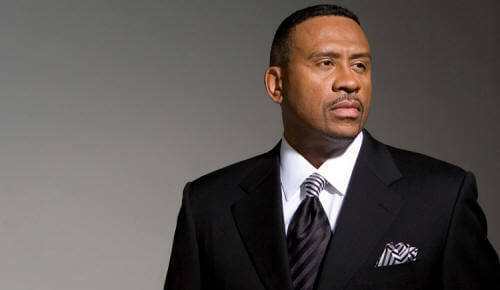 “I’m glad I had a chance to come back home,” he said. “Ain’t nothing like the relationship we have. I love you for supporting me throughout my career and still today, you’re still supporting me.” Ultimately Iverson’s squad 3’s Company fell to Dr. J’s Tri-State, who earned their first win of the season. Week 4 in Philadelphia marked the halfway point in BIG3’s 8 game regular season. With just four games left before the playoffs in Seattle, Trilogy has emerged as the team to beat, boasting an undefeated 4-0 record. The Clyde Drexler coached Power and Gary Payton coached 3 Headed Monsters are hot on their heels however, both with 3-1 records. In addition to Iverson and Dr. J, Week 4 also saw several other Philadelphia homecomings. Power’s Captain Cuttino Mobley was born and raised in Philadelphia, as was the Ball Hogs Rasual Butler, who attended La Salle and was their 6th player in school history to score over 2,000 points. As part of the #BIG3Choir contest, The Late Show's Gospel Choir was selected to perform the national anthem at the Wells Fargo Center. BIG3’s Week 4 games will air on Fox Sports 1 tonight (July 17) at 8pm ET. BIG3 Week 5 takes place next Sunday, July 23rd in Chicago at the UIC Pavilion starting at 2 p.m. C.T.